Let Jones Fencing help make your dreams into realities! We maintain high levels of quality insurance! 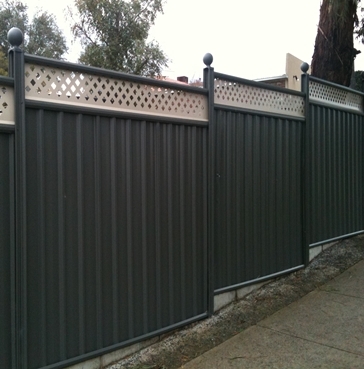 Jones Fencing can provide effective solutions for all your fencing requirements in Toowoomba, Oakey and surrounds. 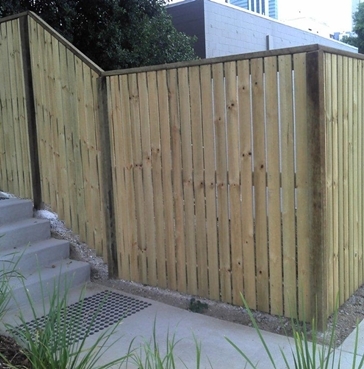 Our experts can install a wide range of fencing options for commercial, industrial or residential purposes. When it comes to fencing projects, leave it up to the professionals. We are a family run business with over 20 years experince! 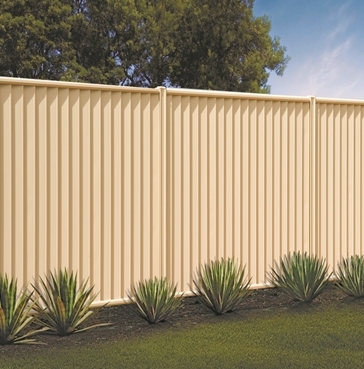 Choose from a large selection of professional fencing products for your residential property with one of the most experianced Fencing Contractor in Toowoomba. When it comes to choosing a fence, it's not just how great the fence looks that matters, but also how well it does the job.